Printing ink: Good apparence,Low Smell ,Light Colour , low insoluble, stable quality, granule, high softening point. 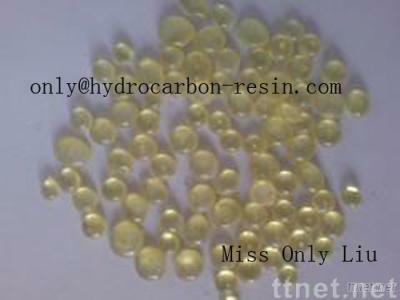 C9 aromatic hydrocarbon-resin used in printing ink has advantage as follows: Dry fast, good affection for the color and make it shining. It can boost printing capability.